May show off winner mr sweet and tangy himself, the black bunny! 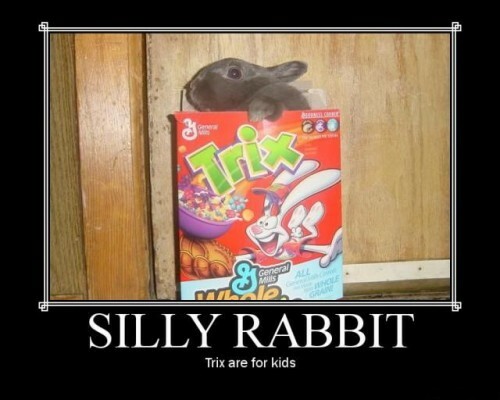 congratulations silly rabbit trix are for kids. I thought it was for a Show Off...? Okay I lied. WE won, lol. 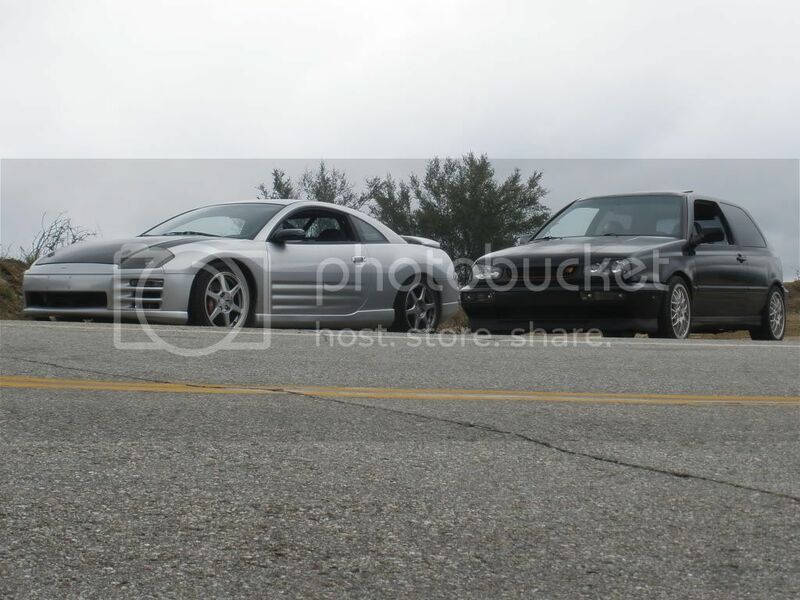 November's SoCal3G Show Off Winner!